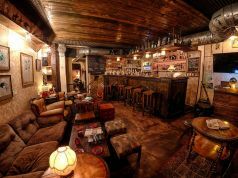 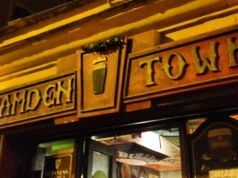 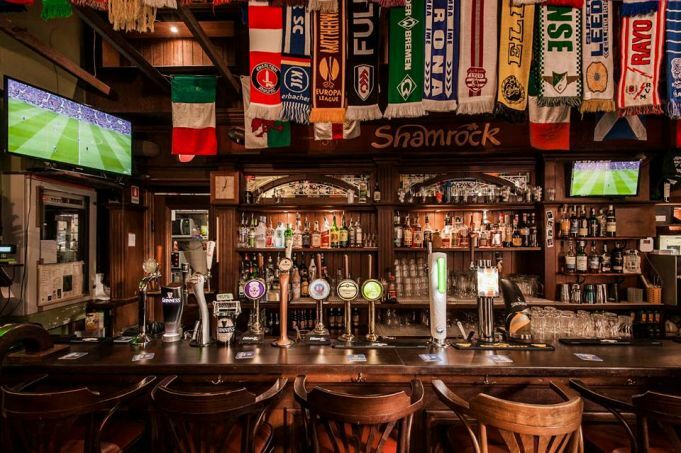 Irish pub in Monti attracts mix of loyal regulars and passing tourists. 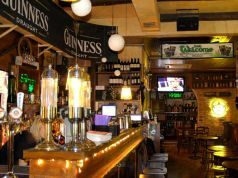 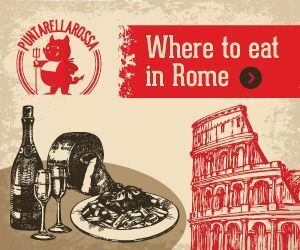 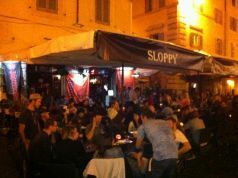 Located at the Roman Forum end of Via Cavour, the Shamrock is an Irish pub that attracts a mixture of loyal regulars and tourists on their way to and from the Colosseum. 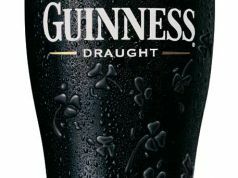 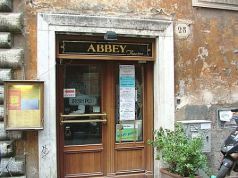 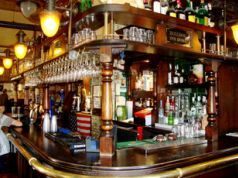 The pub places a strong emphasis on sport, particularly rugby and football, and is the favoured watering place of Rome's rugby players. 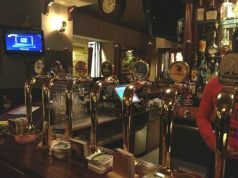 It screens a range of sports, while customers can also enjoy a game of table football or darts. 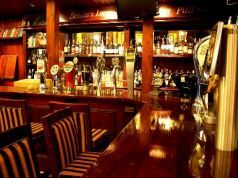 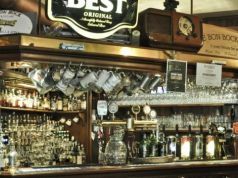 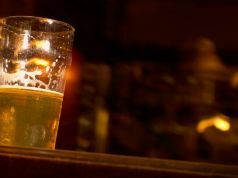 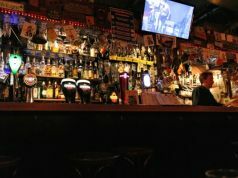 Known for its lively atmosphere, the pub's friendly staff provide a wide range of beers and spirits, as well as a large selection of bar food. 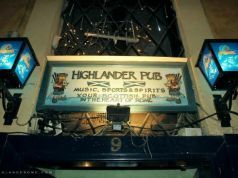 Occasional live music. 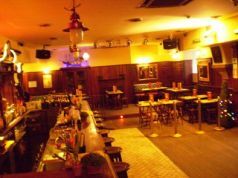 Open daily 11.00-02.00. 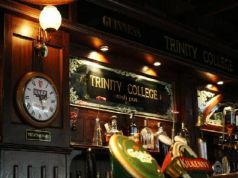 For details see website and Facebook page.